Nobody likes living in a property where there is a bad odour, and if you know that this is the case for your property at the moment, then you should try to get to the bottom of the problem as it is well within your best interests to do so. 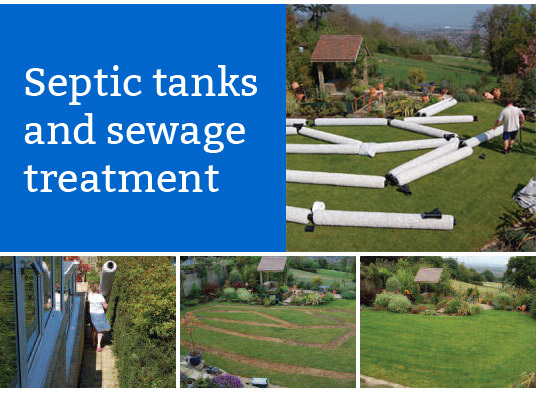 With this in mind, one of the first things you should do is hire the best specialist for your septic tank Yeovil has to offer. This is because one of the things that can cause an odour in your home is if your tank is leaking. There are a number of reasons why this could be the case, but one of the most common ones is simply that you haven’t had it cleaned for a while, and the solid matter inside it has built up and caused liquids to spill out. Doing something as simple as having it cleaned is a great thing to do, as it means that it can get everything working again, and that should work to get rid of any kind of odour that you have been experiencing. The best thing to do is to get in touch with an expert today, as this means that you will be able to get things started.